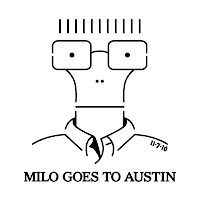 Austin, Texas (October 29, 2010) - Fun Fun Fun Fest is proud to announce the addition of The Legendary Descendents to the lineup of the 5th annual music and comedy event in Waterloo Park November 5-7, 2010. The reunion show of this elusive and world renowned pop punk act will replace the Sunday headlining spot previously held by Devo. The Descendents' performance at Fun Fun Fun Fest this year marks their first with the full band in almost a decade. The Descendents will be joined by the late additions of Nacional Records' Nortec Collective Presents Bostich + Fussible; the melodic and chillwave sounds of Washed Out; the subdued indie sounds of The Antlers; and the indie break-out band, Cults. "I really can't believe it. The Descendents were one of those bands on my dream list that I thought I would never get to book" says Graham Williams, FFF Founder. "A week ago, we had no idea what we were going to do, and now we couldn't be more happy". This year's music lineup of more than 80 acts ranging from hip hop to punk rock including "Weird Al" Yankovic, MGMT, Suicidal Tendencies, Mastodon, Slick Rick, Bad Religion, Capn' Jazz, The Hold Steady, Devin the Dude, Dirty Projectors, RJD2, The Vandals, Gwar, Monotonix, Pharoahe Monch, and many more. Go to www.funfunfunfest.com for the full lineup. Weekend passes and single day tickets are still available but limited. A list of special pre parties and aftershows can be found on funfunfunfest.com or at . 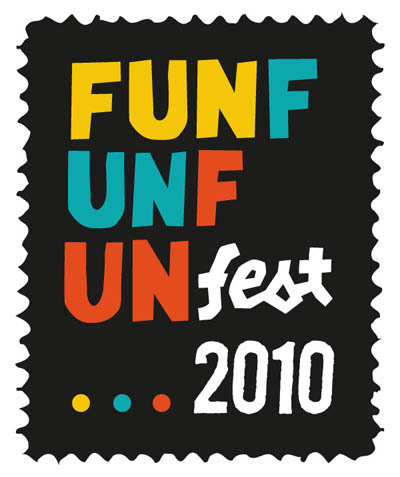 Opening its doors in 2006, Fun Fun Fun Fest became quickly known as a different sort of festival that focuses on independent music, comedy, discovery, creativity, and setting the tone in the progressive music space from the Live Music Capital of the World. Now in its 5th year, Fun Fun Fun Fest has grown to include more stages, more ideas, more vendors, more genres, and ultimately more fans. Its one of a kind online user community has been custom built for FFF fans around the world to chat, share, blog, win tickets and merch, and interact with fest organizers. Learn more and purchase tickets at www.funfunfunfest.com. 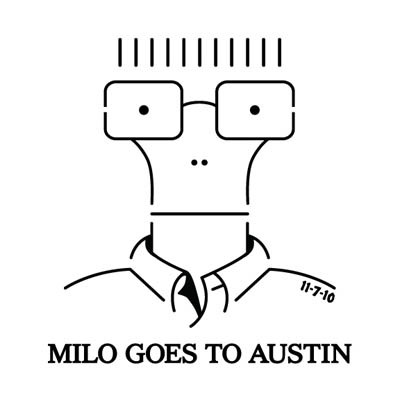 You can follow the fest on Twitter @funfunfunfest for up-to-the-minute news, or you can become a Fun Fun Fun Homie on Facebook @ facebook.com/funfunfunfest. Fun Fun Fun Fest would also like to thank all of their partners who help make the festival get better and better every year, including long time partners The Austinist, Giant Noise, Ground CTRL, Guerilla Suit, Jakprints, Transmission Entertainment, and more.